Parma Hot Rod Decals Discounts Apply ! 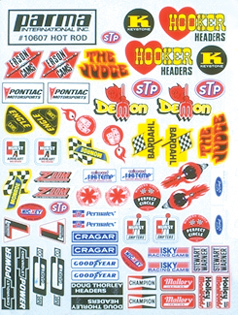 PAR10607 - Parma Hot Rod Vinyl Decals. 6" x 8".